The University Display Garden is fully funded by grants, donations, and fund raising activities. 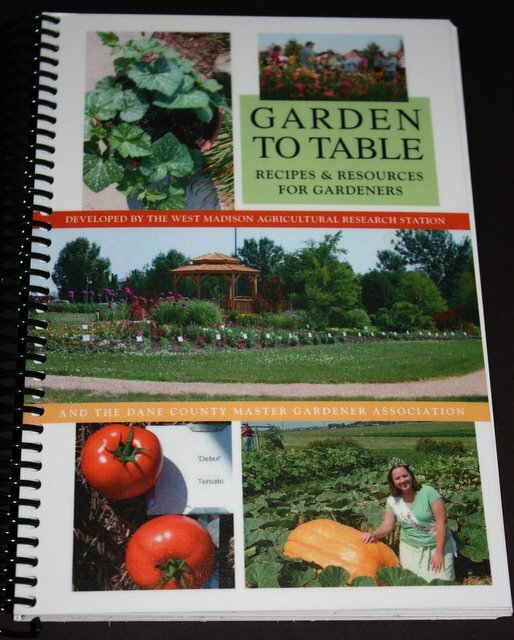 To help us in our fund raising efforts six Master Gardener Volunteers developed a resource guide and cookbook. This small group of very dedicated volunteers worked many months to produce a great reference/resource work that will be useful for the beginner gardener or those that are truly experienced. 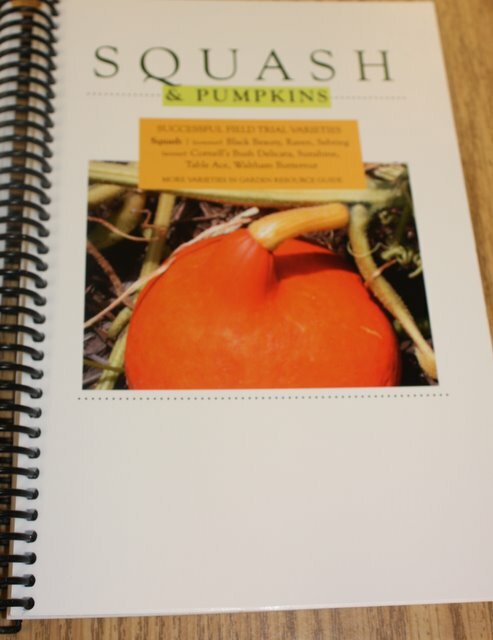 The first section of the book contains over a hundred recipes based on using fresh vegetables that we have trial in our gardens. Many of the recipes are very simple, some are vegetarian, others contain meat, and most use ingredients found in any kitchen. 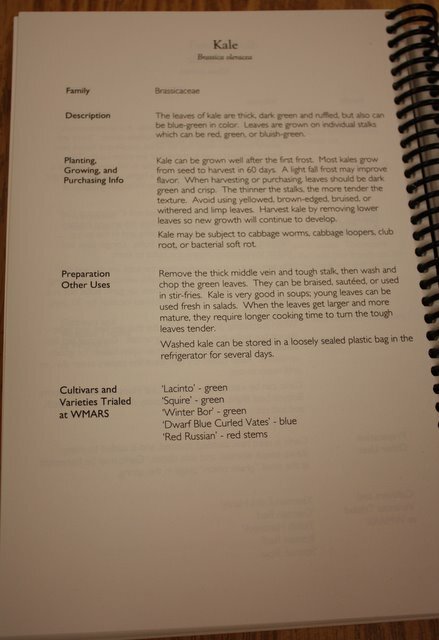 The second section of the book contains extensive information on how to grow the following: fruits, herbs, and vegetables. Information on each separate fruit, vegetable or herb also contains descriptive information, information on how to grow, harvest, store and prepare the selections. Also, included on each selection page is a list of our favorite varieties that we have trialed in the past few years and found to be very successful varieties for Wisconsin. The third section contains colored pictures of insects and diseases found in the home garden. 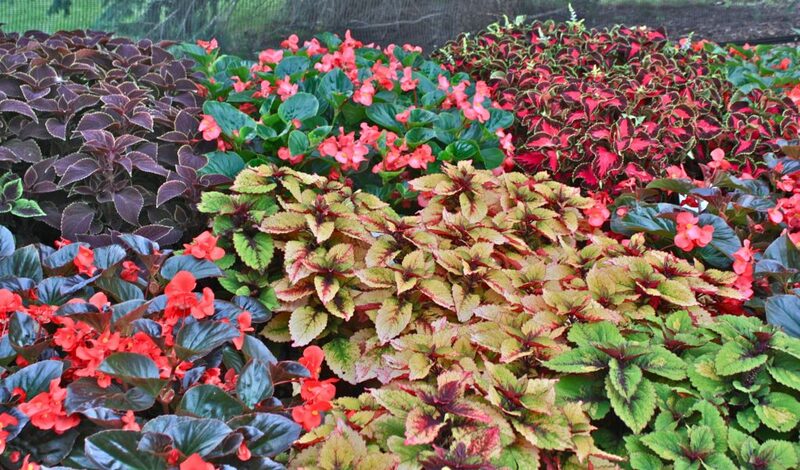 The separate insects and diseases are described and organic, low-impact controls are noted. All this in one package that we will ship to you for only $27.70, shipping and handling is $3.75 book is $24.95. 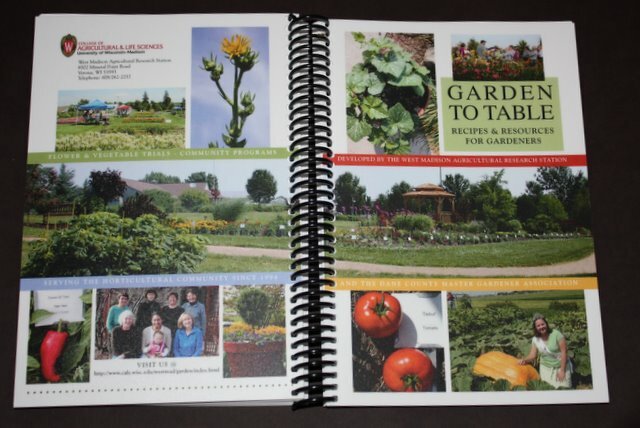 You may also pick up the book by visiting the University Display Garden offices at 8502 Mineral Point Road……West Madison Agricultural Research Station. Help us keep the gardens open and free to all people by purchasing a book for yourself, a friend or family member. They make great, long-lasting gifts. 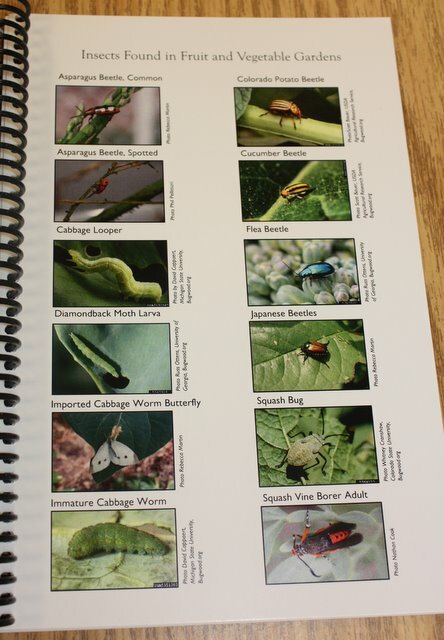 The cover is laminated so one can take the book directly to the garden if needed to help in identifying an insect or disease.